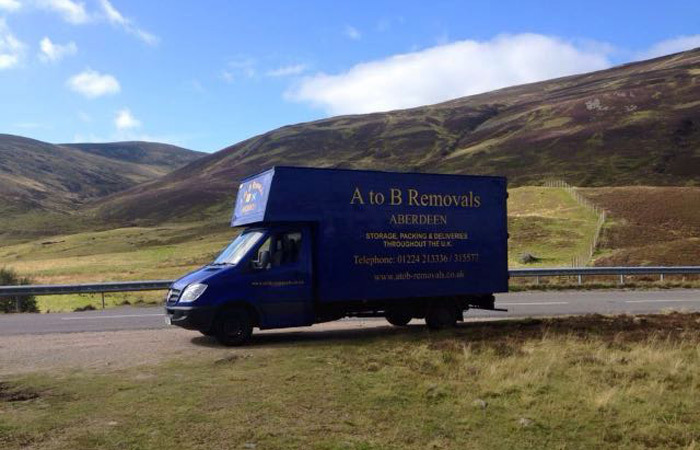 A to B Removals Aberdeen are a removal company in Scotland specialising in removals including house removals, office removals, commercial removals, man and van removals and furniture removals. A to B Removals Aberdeen also offer storage and packing services as well as offering packaging materials and are based in Aberdeen, Scotland operating throughout Scotland including Inverness, Edinburgh, Glasgow as well as the U.K, and Ireland. We can also transport motor vehicles. A to B Removals Aberdeen operates a fleet of specialist removal vehicles complete with transit blankets, trolleys and webbing. We are also happy to move single items if you wish to move a piano or a dining table, we are more than happy to discuss your removal requirements. 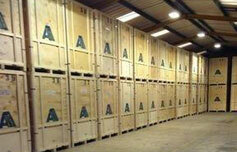 We are happy to arrange storage facilities for customers that require midterm storage or longer term storage and all removals and storage is carried out at your convenience. 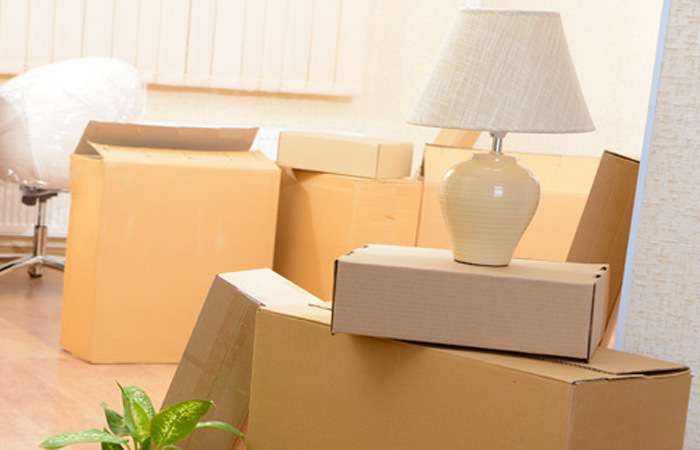 A to B Removals Aberdeen are fully insured and can undertake to pack your entire household contents using specialised packaging materials, wardrobe cartons and a comprehensive range of cartons to suit all house removals and storage. 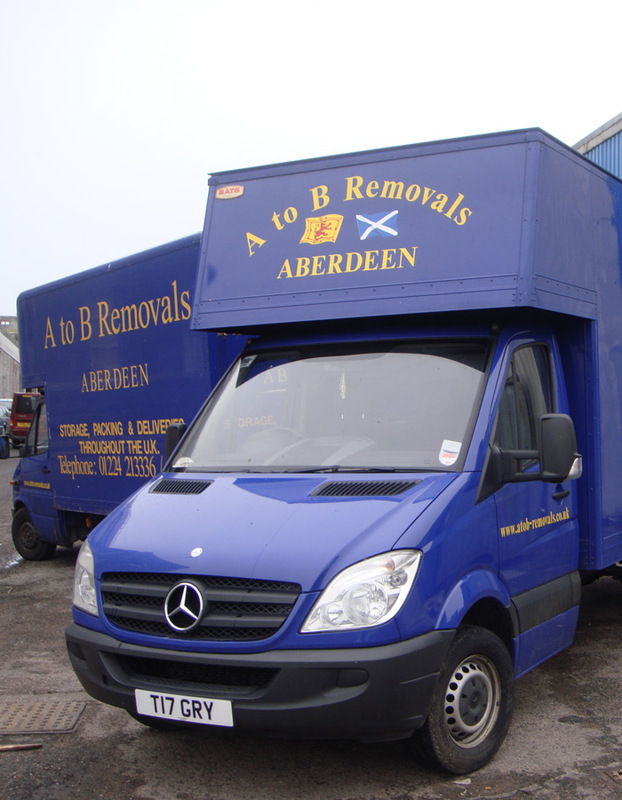 A to B Removals Aberdeen are a family run business which has been on the go since it was founded in 1982 by Mr. James Gray, his son John Gray joined the company in 1986 combining over 29 years experience in the removals industry. 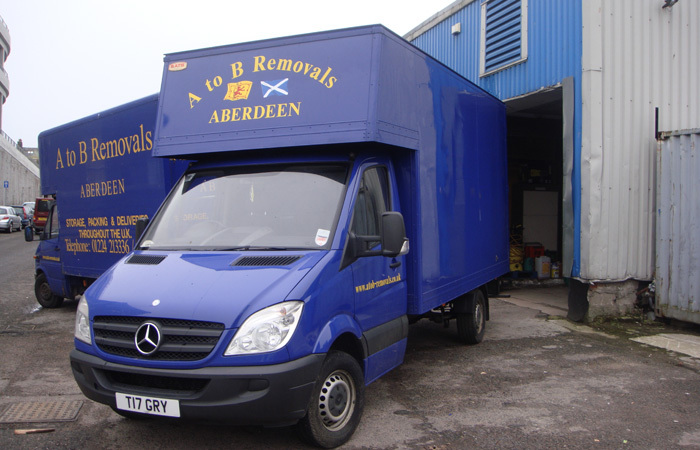 So if you are looking for removals, storage and packing services in Aberdeen and serving Scotland and the UK, contact A to B Removals Aberdeen on 01224 213336 or 01224 315577.